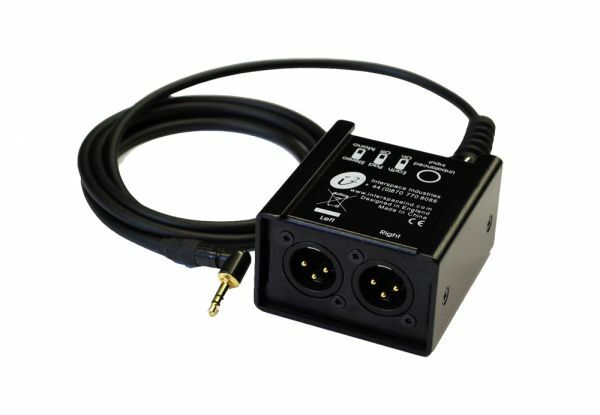 We stock a wide variety of different audio accessories for hire, including DI boxes and Phantom Power Supply. 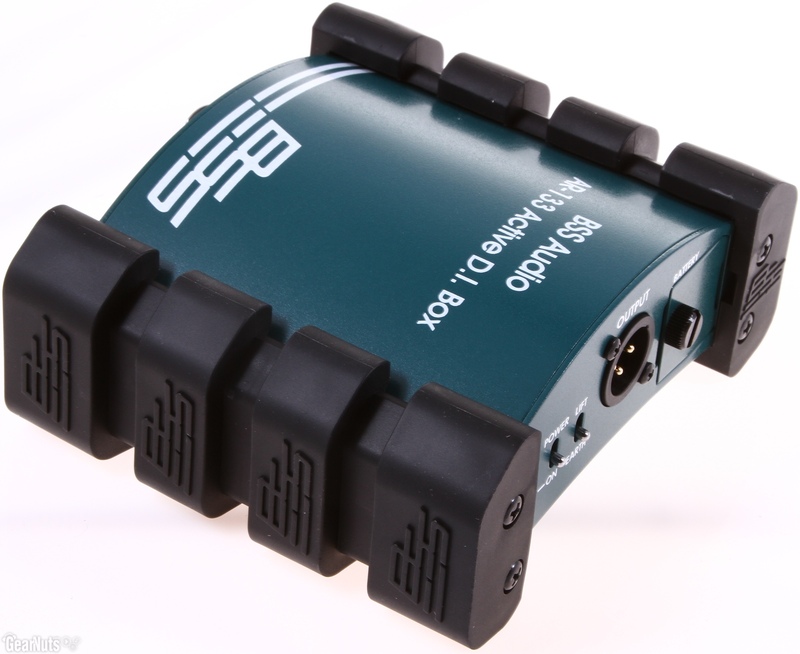 These accessories help to provide the final technical elements to your hire package. 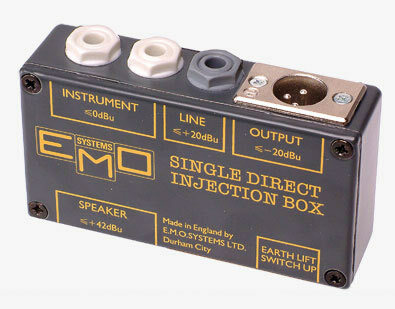 The new KLARK TEKNIK DN100 Direct Injection Box is the natural successor to the long-established LBB100. 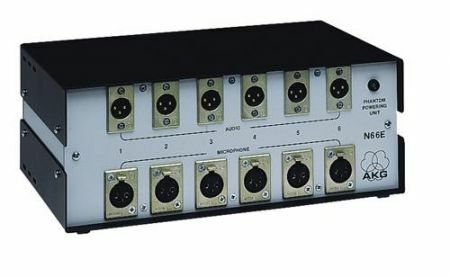 A ground-up redesign provides an extended dynamic range, lower noise floor and all the world-class audio performance you’d expect from KLARK TEKNIK. 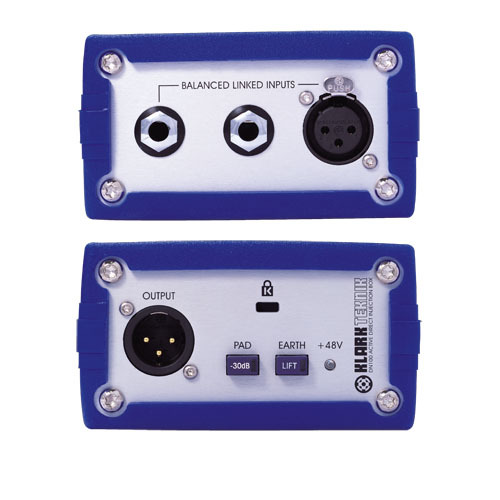 DN100 is also designed to handle the rigours of life on the road: a thick aluminium shell protects the electronics, and this in turn is protected by a tough silicone rubber casing, which is replaceable and available as a spare part. 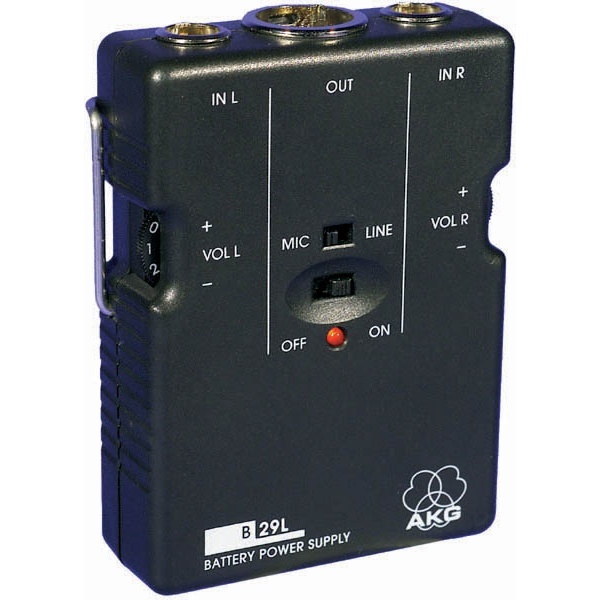 AKG 6 Channel Phantom Power Supply.